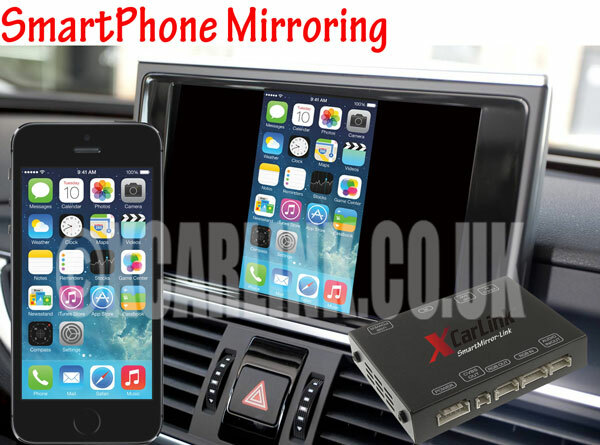 The Xcarlink SmartMirror interface allows you to connect and display your smartphone on your original factory fitted screen. This interface is an add-on accessory for our V4 Multimedia interfaces giving you the freedom to stay connected and access the full features of your smartphone while on the move. It can also be used for Satnav such as TomTom, google maps etc for adding navigation to your vehicle if it is not equipped with navigation as standard. All apps, videos, etc are displayed in full screen at the highest possible resolution. The SmartMirror interface connects to the RGB input port on your V4 Multimedia interfaces and connects to your smartphone via an original HDMI Video out cable. Smartphone mirroring interface; mirror your smartphone on your original factory fitted screen. Connections: HDMI Input, Audio Out (For connecting to the vehicles Aux in) Video Out (for rear entertainment seats), RGBS in (Connect to interface), RCA AV Input connection. 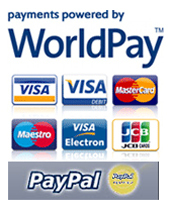 Includes remote control for configuring settings and initial setup. Please note - This product to be connected to our V4 Multimedia interfaces, it cannot be connected to your car without installing the interface. Original AV out cable also required.